Been diving in Cannibal Rock? Please Vote! If you are not a macro diver, then Cannibal Rock is the site for you to discover macro diving. 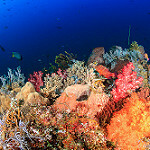 This site is well known for the fact that it is largely made up of soft corals and invertebrates. It is an easy dive site and unlike other sites, it is very sheltered and so it does not have very much current. 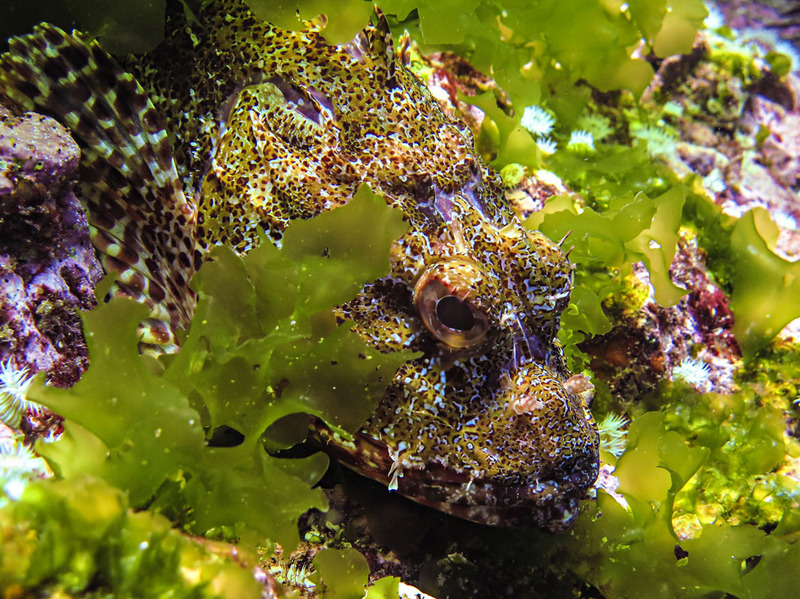 Species such as pipefish, zebra crabs, and frogfish are found in abundance; and invertebrates such as pigmy seahorses are easily spotted. You will also be able to find the unusually round shaped sea cucumbers, aptly named sea apples. There are many fire urchins that play host to matching Coleman’s Shrimps and of course, there will be many different types of nudibranchs. Apart from the invertebrates and soft coral, there are many fish at the site. There are different species of scorpion fish, and large schools of surgeonfish and snappers. Beyond the reef, the usual suspects such as sharks and rays can be spotted once the macro diving is done. 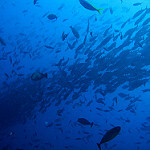 Given that it is a macro site, many divers use the site for macro photography and this can lead to a rather crowded site. To avoid this, you can visit the site during low season when there will be better visibility. Map of Komodo, Cannibal Rock dive site.